Updated the WGSH Carrying Case page with a photo of the 3 color variations of the case. Black, blue and brown. 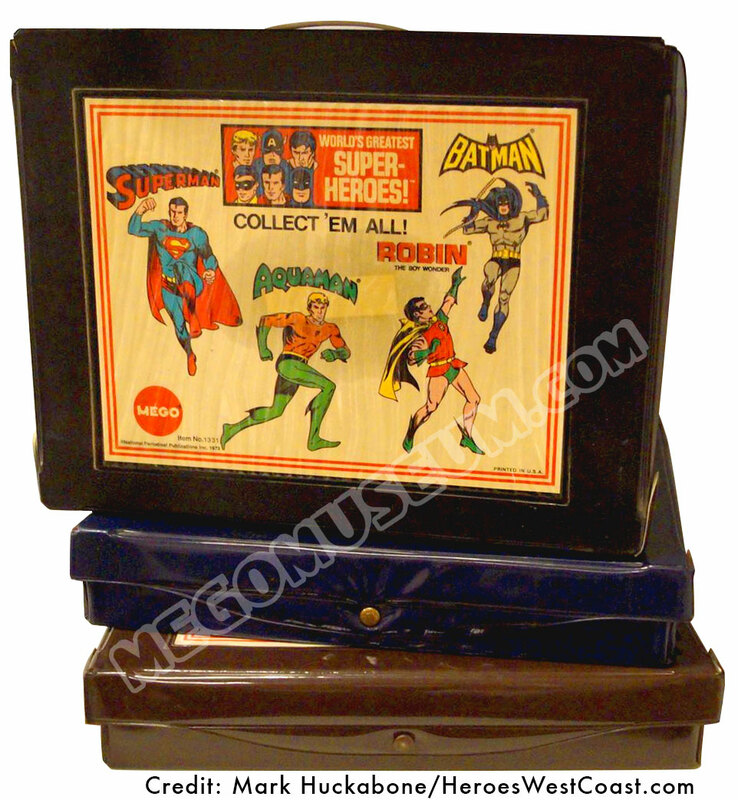 Mego World’s Greatest Super Heroes 1974 Vinyl Carrying case. 3 color variations shown: Brown, Blue and Black, which is the most common.